I’m excited to say: It’s that time of year again! I’m not talking about back to school or even the gorgeous turning of the leaves. What time of year is it that I’m so excited about? 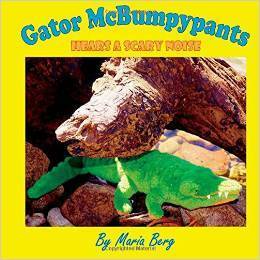 Gator McBumpypants time! 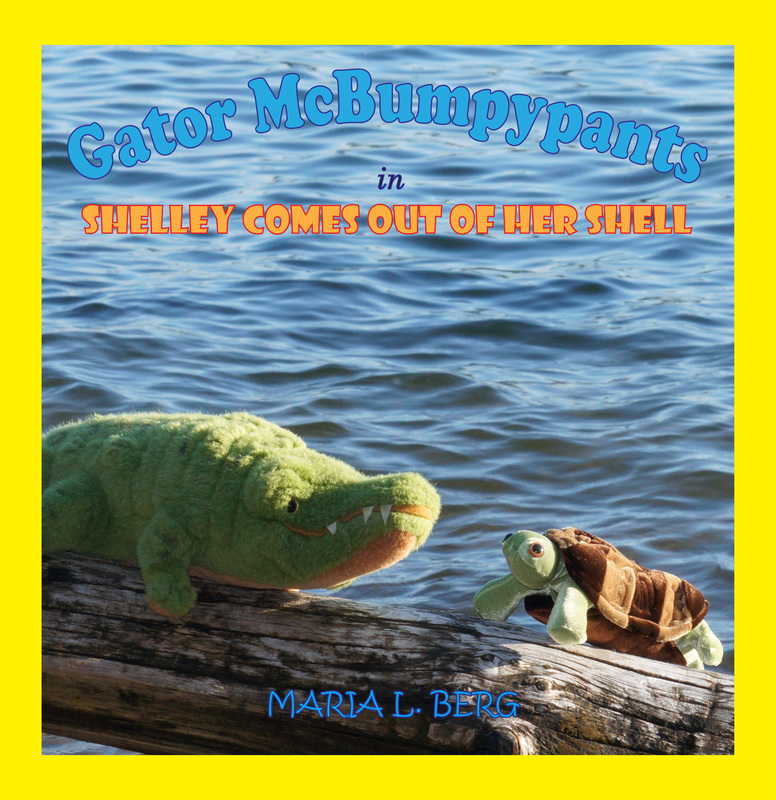 The manuscript for the fourth Gator McBumpypants adventure is complete and I’m making a new friend for Gator, Herman and Dee Dee. Can you guess what kind of animal the new friend will be? The first twenty people to guess correctly will receive a free digital copy of the new book before the book is released! Please type “Gator’s New Friend” in the Subject line and the kind of animal in the message box. Good Luck! Winners will be announced October 1st, 2016.